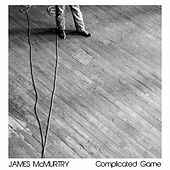 The son of novelist Larry McMurtry and an English professor, James McMurtry has an acute way with words. 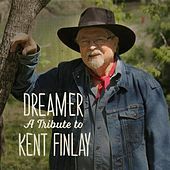 He got his big break when his father's novel Lonesome Dove was being turned into a movie. 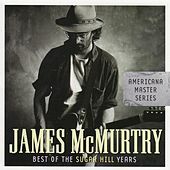 John Mellencamp was in that movie, and McMurtry slipped him a demo tape. 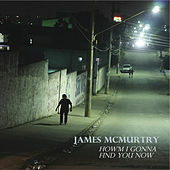 Impressed, Mellencamp signed on to produce his new labelmate's debut, Too Long in the Wasteland. 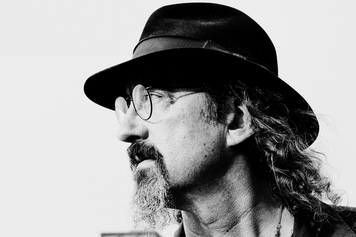 From the outset, McMurtry was heralded for his lyrical astuteness and keen character-building. 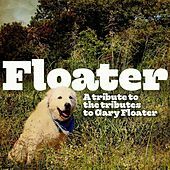 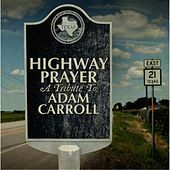 He recorded regularly throughout the '90s, releasing critically acclaimed efforts in 1992 (Candyland) and 1995 (Where'd You Hide the Body). 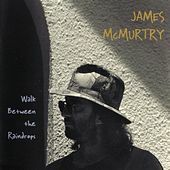 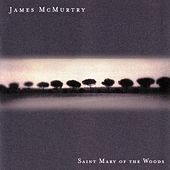 Toward the end of the decade, McMurtry switched to the Sugar Hill label and released 1997's It Had to Happen, 1998's Walk Between the Raindrops and 2002's Saint Mary of the Woods. 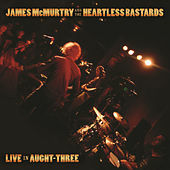 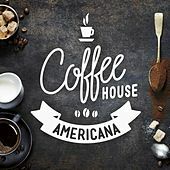 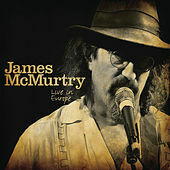 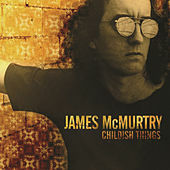 After releasing a live album for his new label, Compadre, McMurtry released Childish Things in 2005, his first overtly political release, which reflected his dissatisfaction with the war in Iraq and the companies profiting from it. 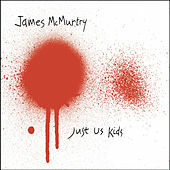 Three years later, McMurtry returned with Just Us Kids, a biting snapshot of the social and political state of the country in 2008.